Yassir is a new taxi hailing app in Algeria set to allow users to call cab drivers near them directly quickly and affordably. Yassir, developed by engineer and former Intel Corporation researcher Noureddine Tayebi, will be first launched in El Biar, Benaknoun, Cheraga, Dely Ibrahim, Ouled Fayet, Birmourad Rais, Mohamadia, Bab Ezzouar, Dar El Beida and Bordj El Kiffan then expanded to other communes later. It is not yet clear why Tayebi decided to launch Yassir but may be some of the reasons that make Uber unfavourable in other markets such as pricing, wait time and driver requirements are what could have moved the entrepreneur to get his hands dirty to launch his own company. Yassir is looking for drivers with cars registered after 2007 and staying in the ten districts he is targeting. His success will depend on the reduced wait times, the cost of a ride, the condition of the cars and the attitude to driver partners. But Yassir shouldn’t struggle as Algeria like most of its neighbours have huge urban populations that require on-demand public transport from meeting to meeting instead of using their cars. The more a country shares its cars the less carbon emitted to the environment and the healthy will be our people too. The government spends less every time there are few people falling sick and staying in hospital instead of working. 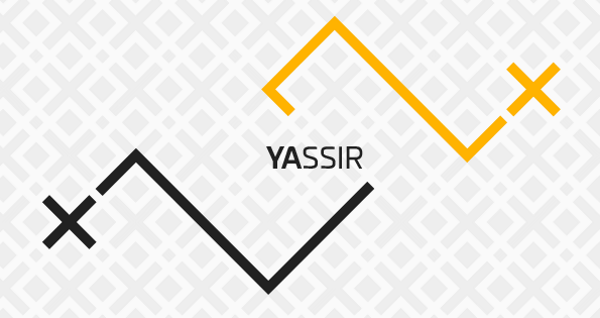 “YASSIR is the new chauffeured car rental service that will allow you, your future partner, to receive on your smartphone requests for transport of several customers nearby. YASSIR tells you the places of departure and destination. It tells you the price of the service. It provides you with the shortest and least congested path,” the firm announced.